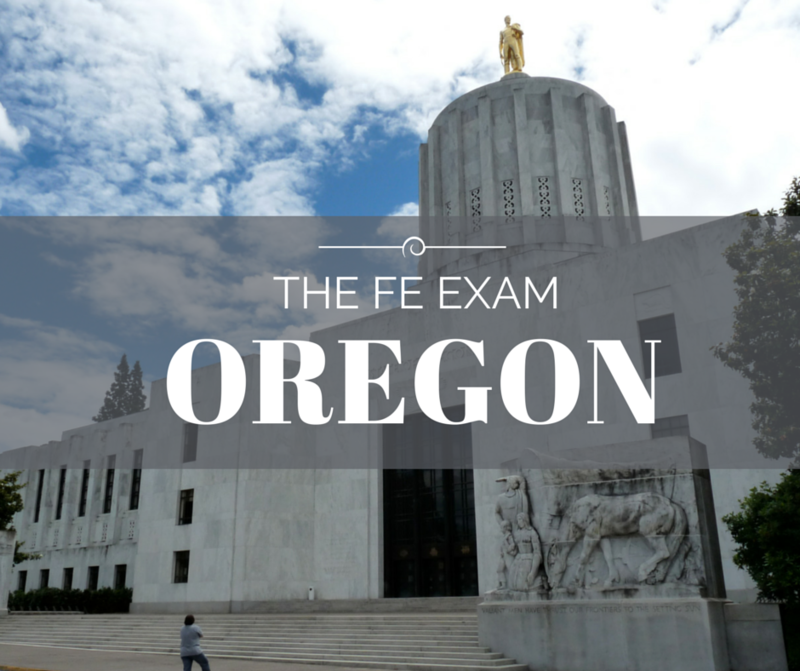 Formed in 1919 the Oregon State Board of Examiners for Engineering and Land Surveying (OSBEELS) participated in a program created in 1997 through Senate Bill 546. The program’s objective was to access the cost efficiency and practicality of modifying certain professional licensing Boards to a service delivery model called “semi-independent” status. The pilot program since then has become permanent through Senate Bill 1127 in 1999. Thanks to this status, it has provided an important level of financial independence yet maintains the Board’s accountability of its performance. Are there any programs equivalent to EAC/ABET accepted for taking the Engineer in Training exam? Yes, programs ABET accredits as substantially equivalent and programs accredited by the Canadian Engineering Accreditation Board.